specializes in assisting people of all ages in maintaining their independence! 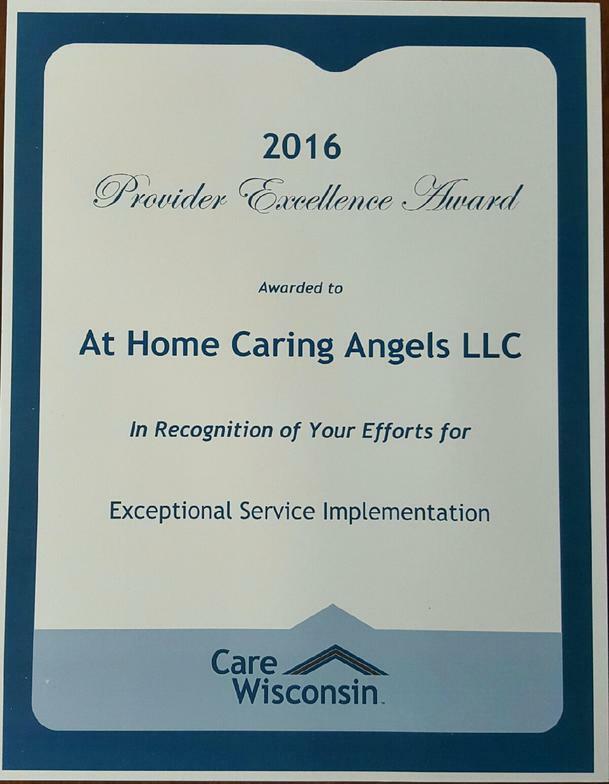 Thank you Care Wisconsin for awarding At Home Caring Angels with the 2016 Provider Excellence Award. Above is Katie from Care Wisconsin, speaking about her experiences with our company. As our Senior population grows, at times it is important that they receive some assistance to continue with the lifestyle they are accustomed to. We can assist with this, in their homes, apartments or a senior living community! 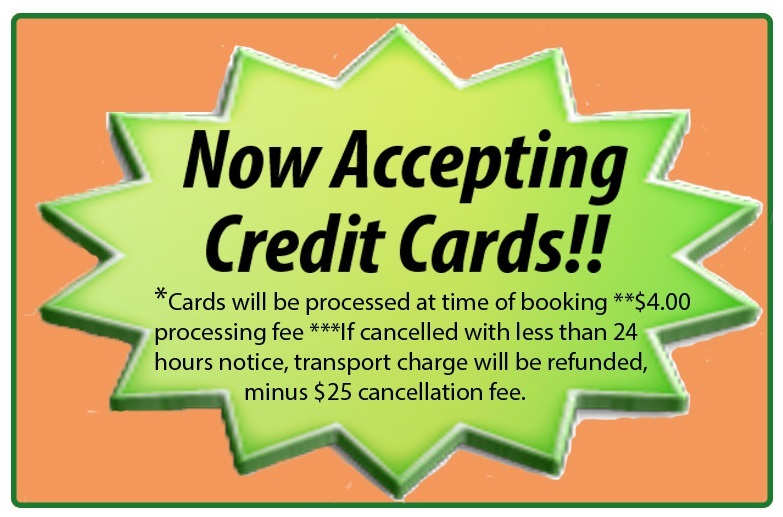 In a situation where there is a disability - whether it be permanent or short term, we are available to assist with daily activities, including transportation (handicapped-accessible vehicles available) to the doctor, physical therapy or just the grocery store. In the event of a prolonged illness (Dementia, Alzheimer's, etc.) - although we are non-medical, we can offer assistance here as well. For the families - acting as a caregiver is a wonderful thing, however it can also be very consuming - time-wise, physically and emotionally. We can offer you respite time - time for yourself without the worries.